Don’t subject your self to clumsy cookie-cutter software or deal with an incompetent web development company. Our developers have years of experience creating the complicated custom websites with a list of happy customers and testimonials to show for it. Get in touch today and seek advice from our specialists for your particular challenge. 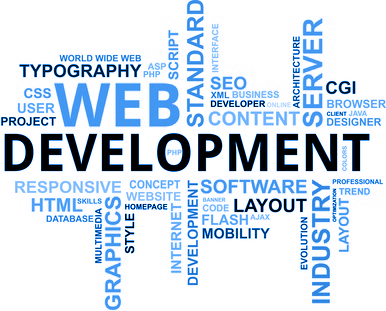 Possibly OMX Technologies is the best and most popular Web Development Services providers in India. We proudly say that our great reputation and proven trust is the best asset for us. We stand among the leaders and the pioneers in the market and Clients who have worked with us, consider being the best and most flexible Web Development Company in Pune. It is the proud moment that we have boasted more than 200 clients around India and from different parts of the industries. We are not into much promoting ourselves. It is our motto that lets our services speak for us.